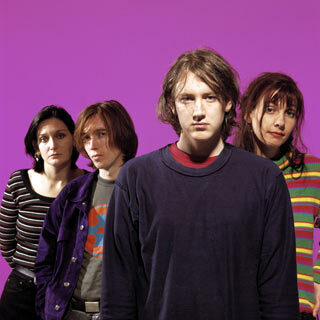 My Bloody Valentine just released MBV, the long awaited (22 years) follow-up to Loveless. And they just released their upcoming tour dates. We'll hope for some North American action at some point in the year and we'll start exercising our ears to prepare for the insane volume.